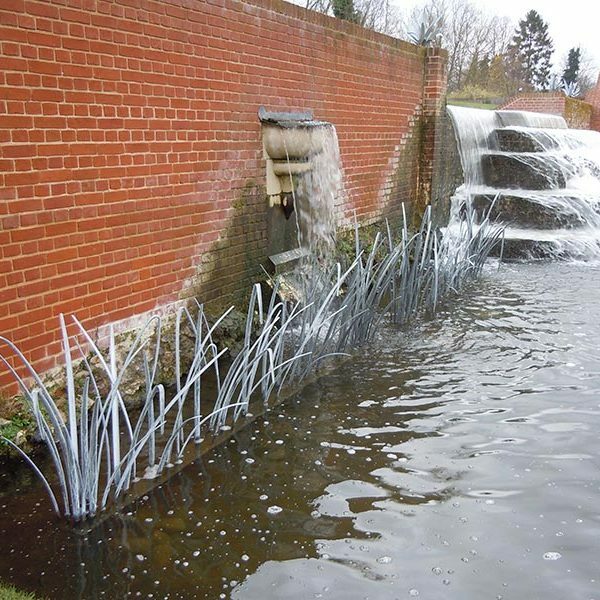 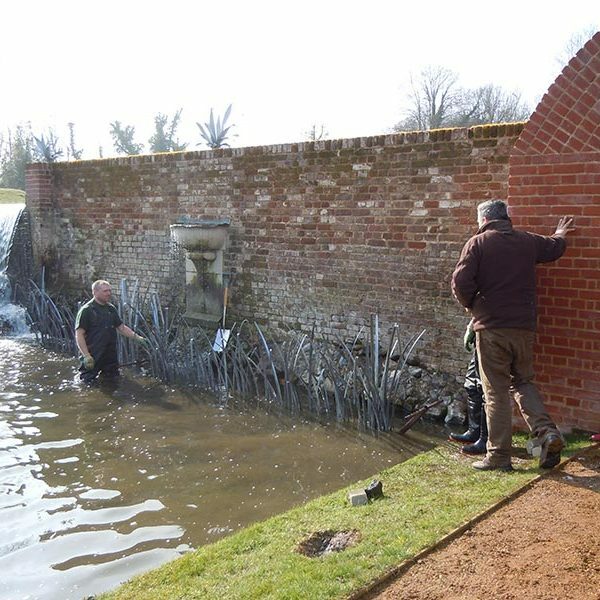 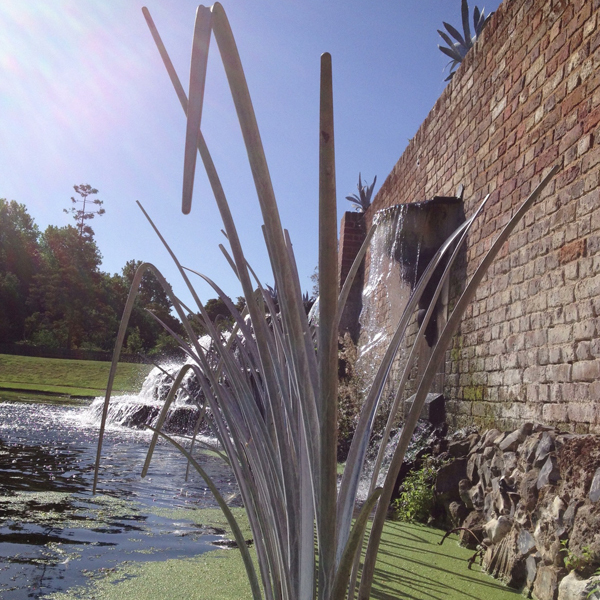 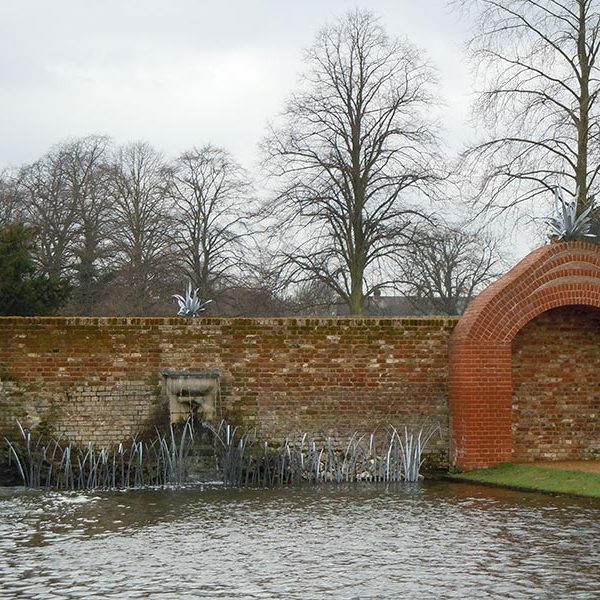 A painting from The Royal Collection at Hampton Court Palace ‘The Cascade at Bushy Park’ was chosen as the original inspiration behind the renovation of the Water Gardens in Bushy Park. 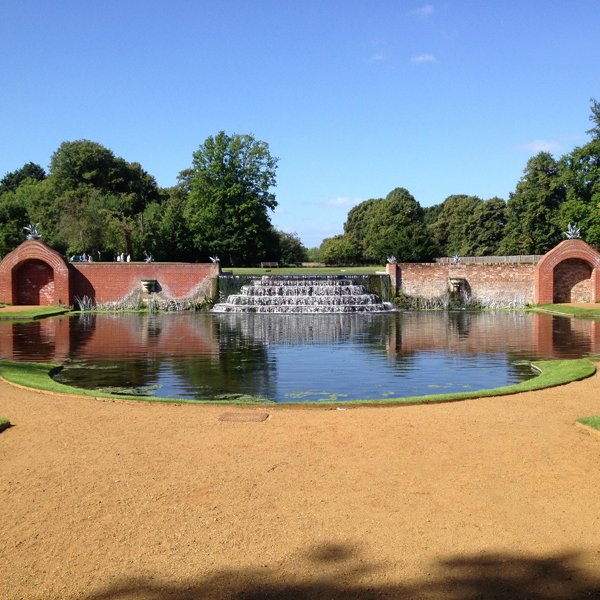 Following a Heritage Lottery Grant and generous donations from The Friends of Bushy and Home Parks, in collaboration with The Royal Parks, several projects have helped to transform the Gardens. 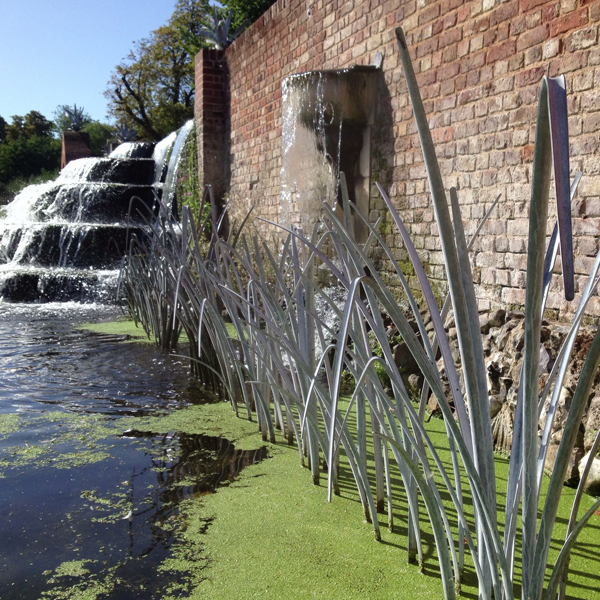 Metal Sculptor Ian Gill interpreted the original design in the painting and created a sympathetic but contemporary version that will take this heritage site forward for future generations to enjoy.